On this weekend ‘best of’- we’re still blocked by an 88-year-old, a guy that tried to stop a cruise ship with his bare hands, we find out about the staph infection judge and we talk to Jason Zinoman, author of Letterman: The Last Giant of Late Night. There is some debate as to how to start the best of shows. We try to give 88 year old Gloria who was carjacked by two dicks in Livonia a call again but find out we were BLOCKED!!! 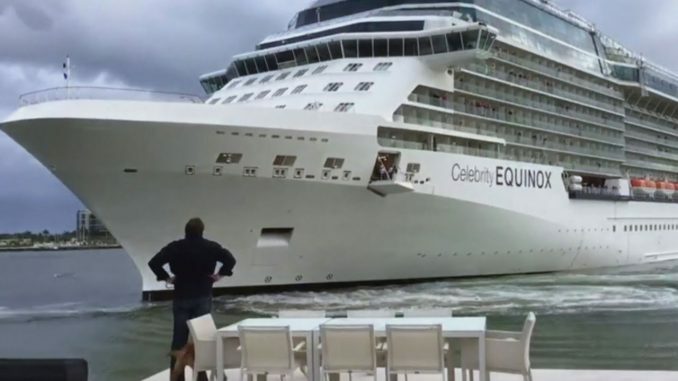 Some afthole nearly crashed a cruise ship into a subdivision. One man was brave enough to step out of his house & yell at the boat to stop. We give this hero a call to get the whole story & test out some boat humor. The infamous judge who got her staph infection all over the court gets a visit from Rob Wolchek who has a spot for her in the hall of shame. Jason Zinoman wrote the book on David Letterman & late night so we gave him a call to discuss the bushy bearded late night host.